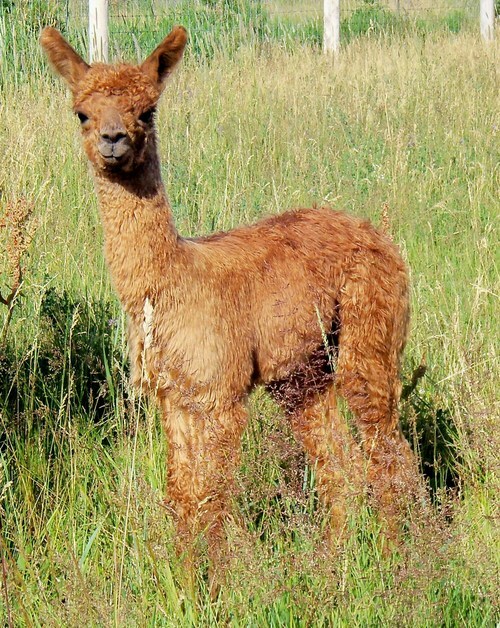 Suri Park has been raising top quality alpacas from legendary bloodlines since 2004. 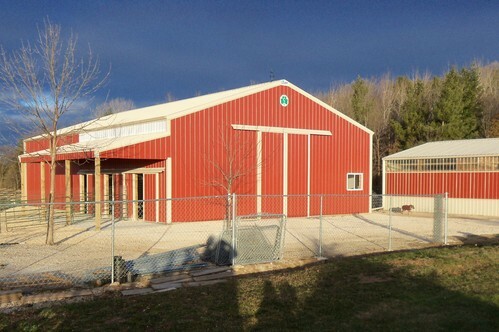 Located just east of Green Bay, Wisconsin, Suri Park Alpacas enjoys a reputation for providing stellar customer service through supportive sales and access to multi-award winning genetics. We're proud of our herd and of our farm and look forward to sharing generations of farming and breeding experience with you. 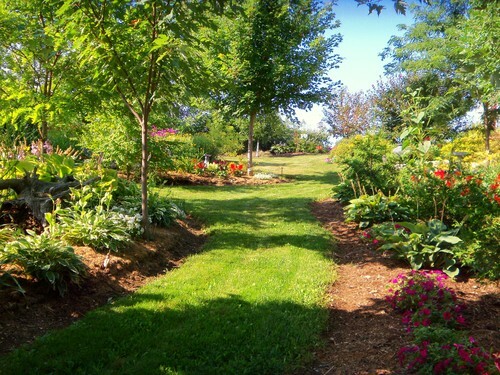 Contact us today to arrange a visit. We are glad you found us. 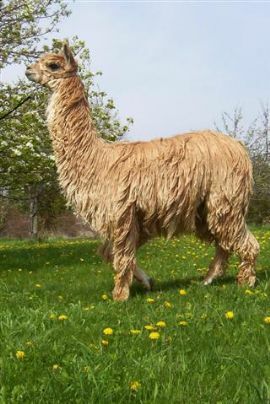 Take your time to view our alpacas and browse through our store. Our store is updated with new and exciting products on a regular basis. We would love to see you again, so come back soon.